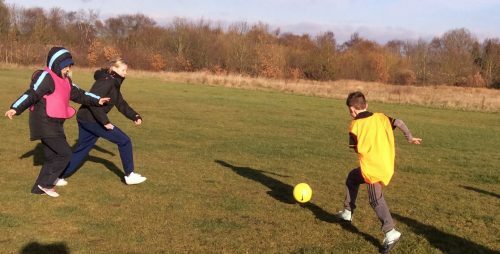 On December 1st the Club hosted hopefully the first of many Staffordshire Hearing Impaired youth clubs. 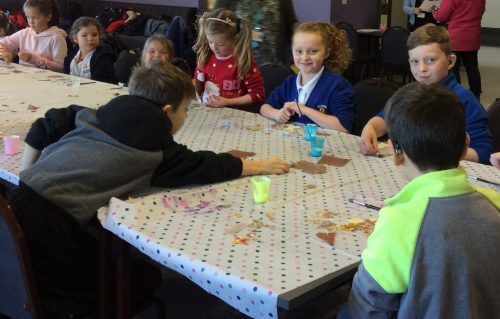 The club organised crafting for boys and girls who wanted to make Christmas tree decorations and carried out football training for those who wanted to learn new skills. 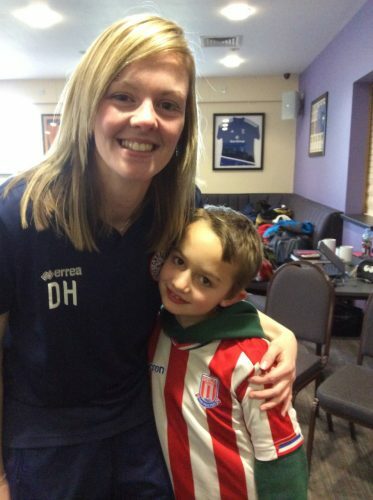 The Club’s very own Debbie Hibbett, Deaf GB international, took part in the training and then answered questions from 30 young people – a challenge in itself! 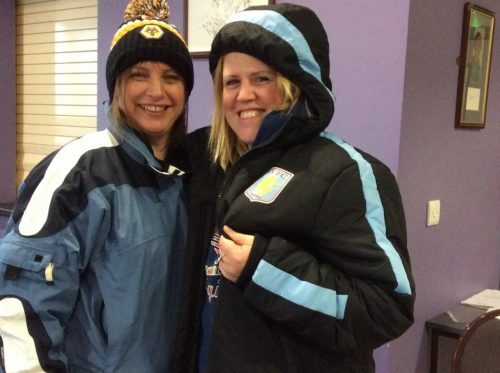 “Have you ever scored a goal?” – Debbie answered “not for GB but I scored my only ever goal for Wyrley last season”. After listening to other questions and answers, the young man asked “if you don’t score goals, what do you do?” Debbie was lost for words among the laughter. 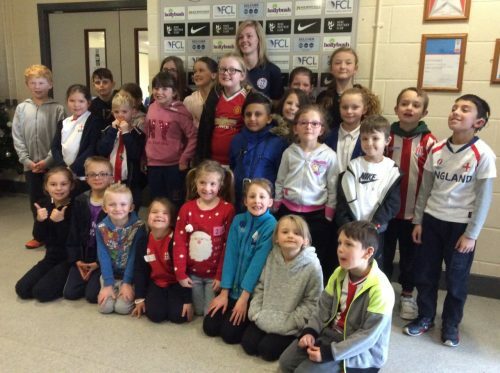 This really was a very rewarding day for the club and very humbling for those helping to make the day successful. Many thanks to Kerry Padmore and Living in Loveliness for leading the crafting and Debbie Hibbett for helping with the coaching. Very Proud to be Wyrley. Pictured below, some photographs from the day.